While the Switch is getting outsold in Japan by the PS4, the console is still leading the race in the US. 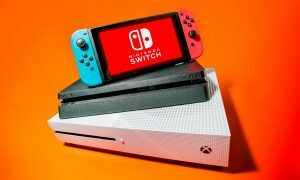 January’s NPD report is out and it once again shows that the Switch was the best selling console over here. Not only that, even Nintendo’s little console is doing great: the 3DS had its best January month since 2013. The large and diverse 3DS game library has attracted new players, it seems. 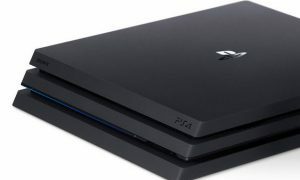 But just like in Japan, there was a lot of competition: the difference between the PS4, Switch, and Xbox One in terms of sales was just 3 percent in January.